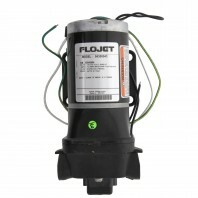 Flojet pumps specializes in special application pumps with a focus on the emerging cleaning machine market. Established in 1975, Flojet is now a leading global supplier of small pumps, motors and dispensing pumps for a wide range of industries. Flojet pumps include beverage pumps, bottled water dispensers, agricultural pumps, automatic diaphragms, pressure boosters, RV pumps, spot sprayer pumps and water systems. 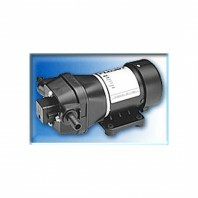 Discount Filter Store offers Flojet Quad Pumps, Flojet Bottled Water Dispensing Systems and Flojet Booster pumps. If you have any questions about these products, do not hesitate to contact us.